A dilated fundus exam is where drops are used to enlarge the pupil size of the patient in order to obtain a better view of the retina and the back of the eye. This type of exam is important as it is an effective method to evaluate the posterior eye. A dilated fundus exam is not always conducted in a routine eye exam, and is up to the discretion of the Doctor after evaluating the patient’s individual situation. They are more commonly done for patients with small pupils, or those with ocular diseases such as diabetes, and people with risk factors and symptoms of retinal detachment. 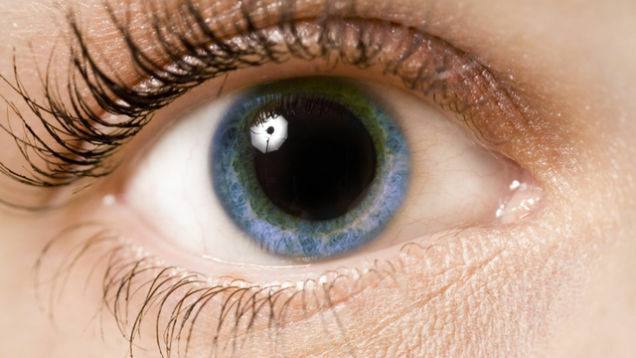 People with diabetes should have a routine eye exam with dilatation annually. Signs and symptoms of retinal detachment may include sudden flashes of light (like a camera flash), floaters (little black specs in your vision), or sudden loss of side or central vision. If any of those signs of symptoms occur, you should be seen by an eye care professional as soon as possible. The side effects of a dilated fundus exam include light sensitivity, and reduced ability to focus at near for approximately 2-4 hours. It is recommended that patients bring a pair of dark sunglasses for when they drive home, or to bring a driver if needed. Call us at 647.345.3833 and schedule an eye exam today!